With Caden’s crazy growth spurts and Kolbe’s ridiculous long legs, making every pair of pants high waters only weeks after buying them I feel like I am constantly needing to buy clothes for the kiddos. In addition to looking for good sales, waiting for 50% off and hitting up the local children’s second hand store I am a thrifting on ThredUP. Bonus, I don’t even have to leave my house! 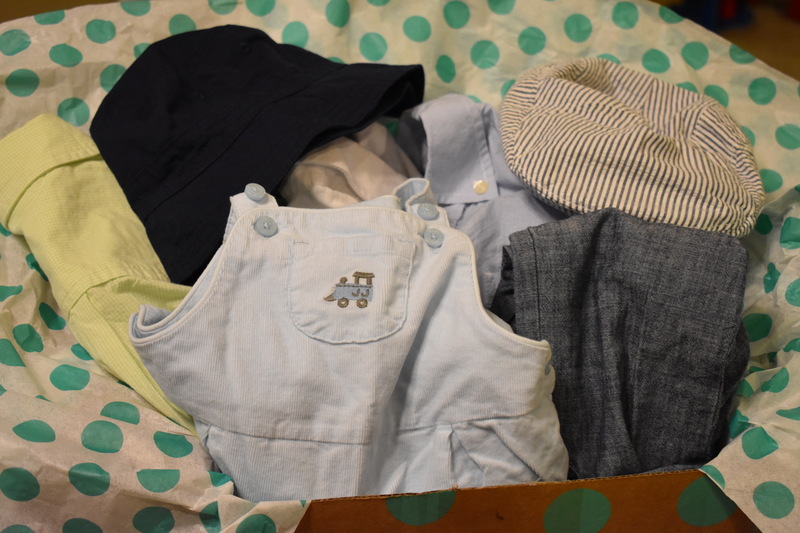 ThredUP is the largest online thrift and consignment store, featuring brand name, like new women and children’s clothing. 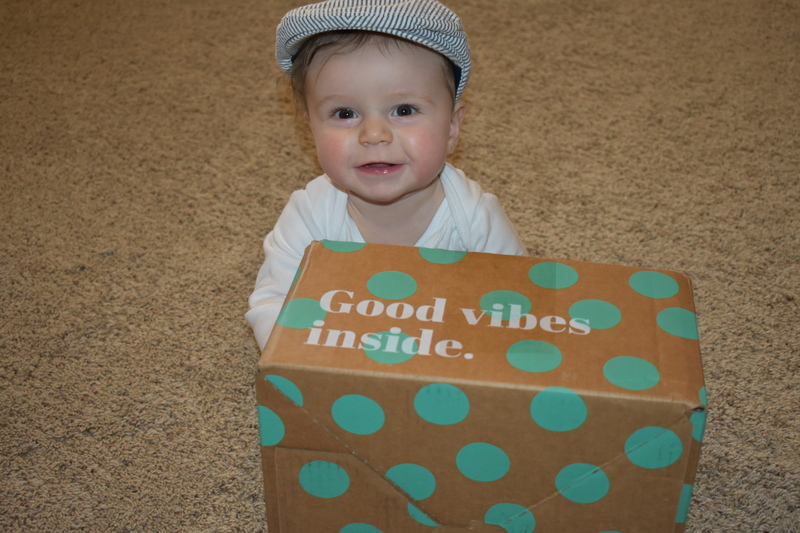 Some of the brands we have loved are GAP, Gymboree, Janie and Jack, OshKosh, LOFT and Under Armour. The best part, if you don’t like what you ordered or it doesn’t fit, you can send it back and the return shipping is free! 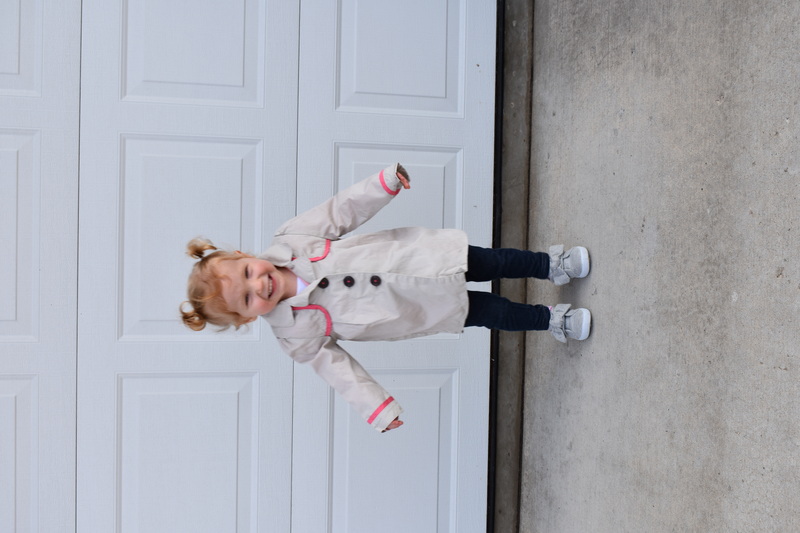 Looking for a few new items for your closet or the littles, use this link and receive $10 OFF your first purchase. Their inventory is updated regularly, so if you don’t find anything that strikes your fancy check back again. I am starting spring cleaning and swapping out winter for spring clothes in the closets, so I ordered a Clean Out bag. Sent to you free of charge and mailed back to ThredUP free of charge. I can go through my closet and get rid of the clothing that doesn’t fit or that I don’t wear anymore and earn some money for it.